Regence BlueCross BlueShield of Utah is today announcing the appointment of James Swayze as plan president. As president, Swayze will be responsible for strategy development and execution for the company’s operations in the state, which serve a customer base of nearly a half million people. In addition to guiding market performance of the pioneering health insurer, Swayze will also represent and promote Regence in business and civic arenas throughout the state. 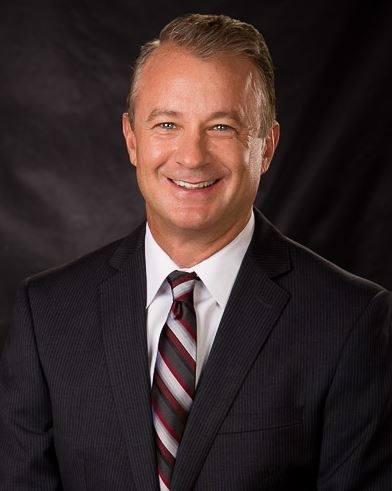 Swayze comes to his new role from the Denver metro area where he served for the past nine years as president and CEO of the state’s largest third party administrator of employee benefit plans. Prior to that, he held key leadership roles with such prominent Colorado health insurance firms as Rocky Mountain Health Plans, Secure Horizons, PacifiCare Health Systems and FHP Health Care. His responsibilities have included policy planning and implementation as well as direction and coordination of departments including production, pricing, sales, distribution of products, operations and clinical activities, and negotiation and approval of contracts and agreements with provider organizations, suppliers and vendors. Swayze graduated from Ursinus College in Pennsylvania with a degree in economics and business administration. While in Colorado, his community engagements included board service with the American Diabetes Association, the JDRF and Ronald McDonald House. He was also a volunteer soccer coach. Swayze’s official start date is July 17.